NVIDIA's new GeForce RTX graphics have finally made their way to laptops, which means that some sweet, sweet performance is now going to be available on your next portable gaming system. NVIDIA's GeForce RTX 2060, 2070, and 2080 all serve up some tantalizing performance, and if the previous generation Pascal cards are anything to go by, the mobile Turing cards shouldn't be that far behind their desktop counterparts. The new Gigabyte Aero 15Y v9 is the latest version of the company's excellent slim-and-light gaming notebook. 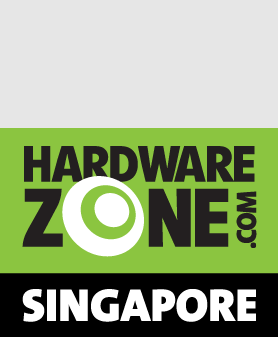 At first glance, it offers much of the same as its predecessor, but Gigabyte is now making a renewed push to highlight its choice of quality components, such as an AUO display panel and Samsung memory. More importantly, the Aero 15Y now supports much more powerful hardware than before, which is seriously impressive considering that the notebook's dimensions remain unchanged and it is still as sleek as ever. The above will cost S$6,099, propelling the Aero 15Y into the rarefied echelons of ultra-premium gaming notebooks. At the very least, it's clear what you're getting for the price, which is cutting-edge gaming performance and hardware, in a package that looks like it should house a mid-range GPU instead. 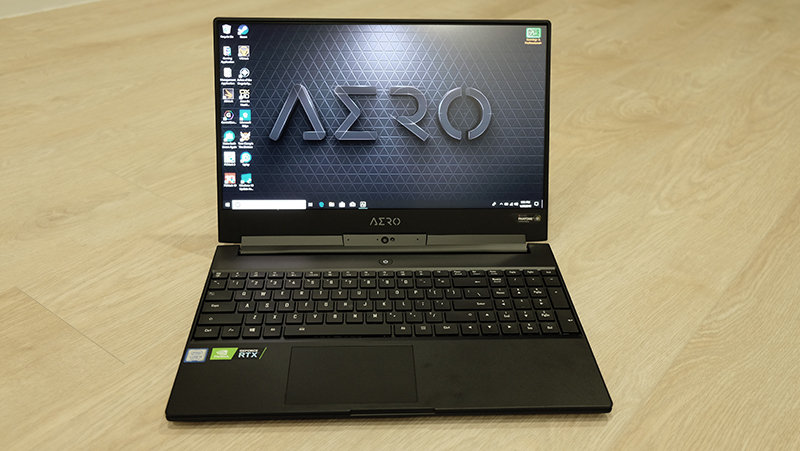 Here's a closer look at what the new Aero 15Y brings to the table in the following pages.